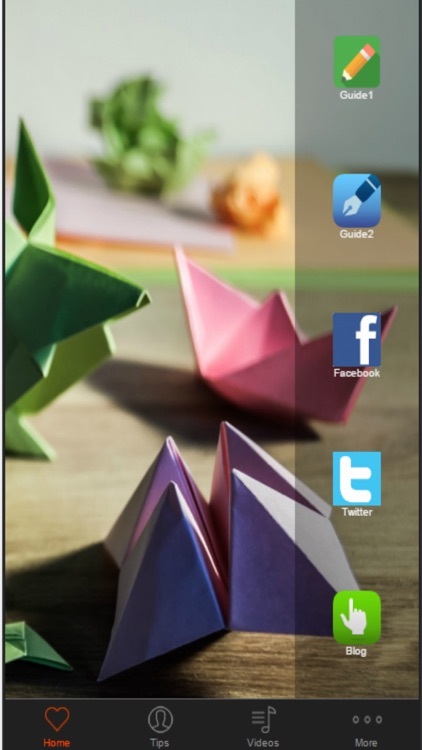 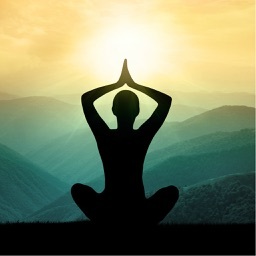 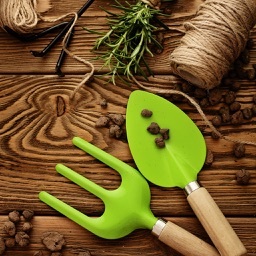 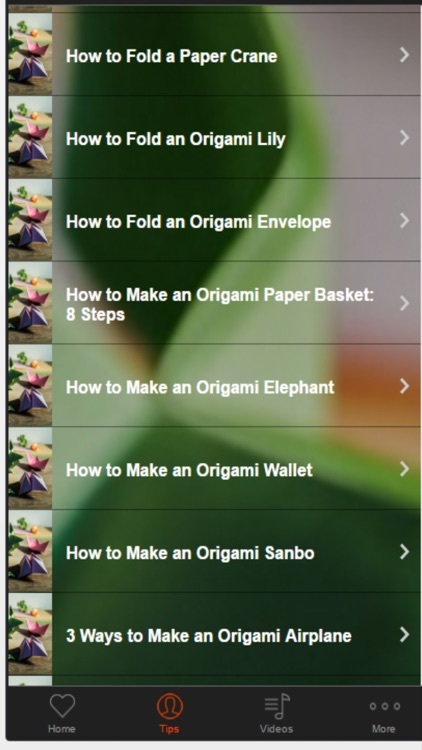 Learn how to make basic origami from this app. 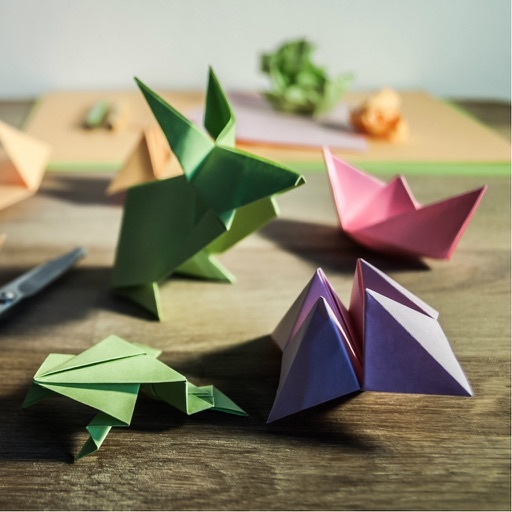 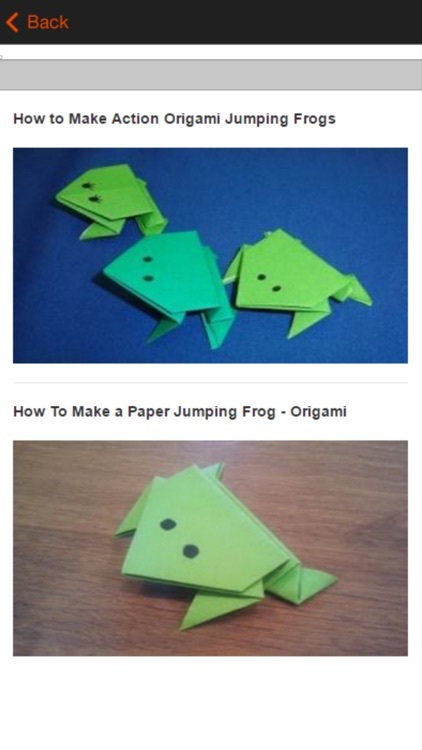 Learn the origami designs are great for kids and beginners. 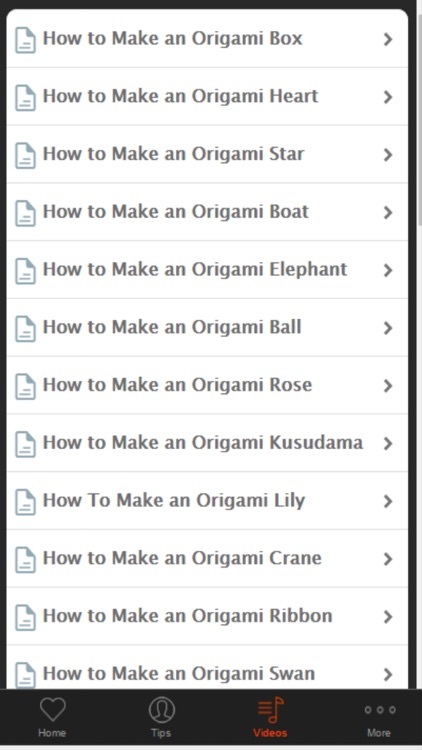 Learn How to Do Origami with videos,these videos will really help you out!